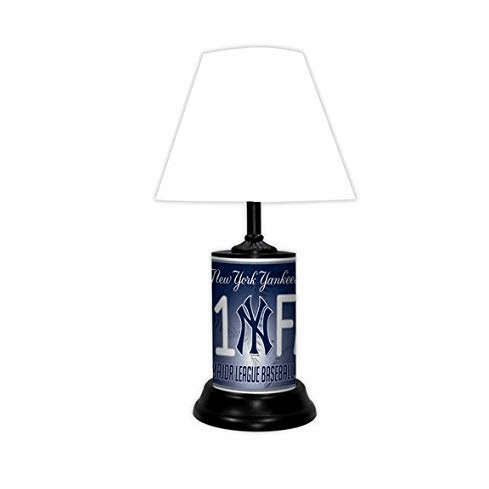 These baseball team table lamps will look great inside your baseball home or office. Each lamp measures 18.5" in height. 8" cord, comes with a white shade. Made with your favorite Major League Baseball team's 6" x 12" license plate.